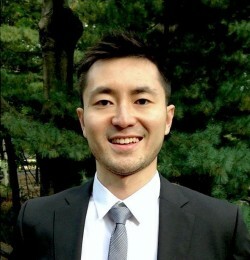 Jay Lu received his Ph.D. from Princeton and is an Assistant Professor of Economics at UCLA. He is an economic theorist with research interests in decision theory, information economics and behavioral economics. He has published in Econometrica.